Singers and instrumentalists with a range of competence are welcome to participate in the Festival, either for the whole week, or for any part of it. You are welcome to join us on either a residential or a day-to-day basis, and to come alone or with partners, family or friends. Instrumentalists are expected to be able to play at minimum Associated Board Grade 8 for wind, both for the orchestra and wind course, and Grade 7 for strings. Orchestral music will be sent out in advance. Orchestral players should include brief details of experience, which will be used if more applications are received than places are available. Singers are expected to be adequate sight readers, or to familiarise themselves with the programmed music.  Places will be confirmed within two weeks of receipt of application. 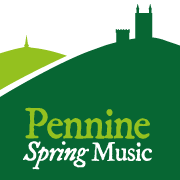 Participants who join Pennine Spring Music pay a fee of £100 for the full week or part week pro rata. A number of Scholarships are available to full-time students under 21. Details are available from the Musical Director. To apply, please complete the relevant application form at the top of this page from 8th October 2018 onwards. What happens next: Please don’t send any fees until your application is confirmed as places are sometimes over-subscribed. Once your application is confirmed, payment is due by the start of the course. If you can pay earlier, this is much appreciated and we welcome any donations. Please gift aid where possible.